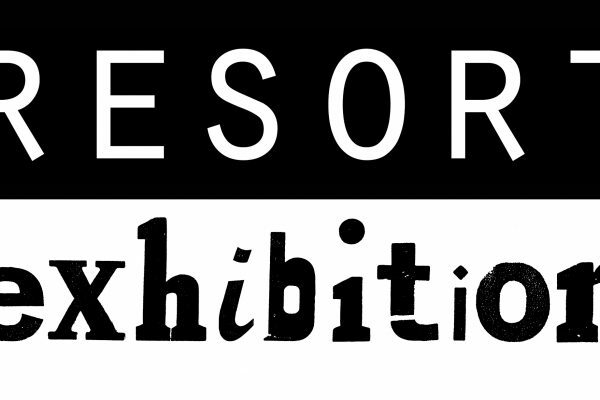 RESORT was founded in 2013 to be an inspiring powerhouse for creativity in Margate. RESORT provides artist workspaces, a print studio, a photographic darkroom, shared facilities and is home to over 40 creative individuals and their practices. RESORT is more than just a space for artists to work. It sets out to provide a community for artists and creatives and a means for the co-operative showing of work. The provision of workshops, seminars and the sharing of skills and knowledge has been central to RESORT’s ethos since its inception.